This marks our 4th year working in the Democratic Republic of Congo. We collaborate with a local organization Un Jour Nouveau (UJN), with a US affiliate known as Africa New Day. Our sewing program is located in Goma, the North Kivu region of Congo. Seamstresses create designs from African Wax Print textiles and Up-Cycled Plastic. The collection features a fair trade line of bags, napkins, aprons, pants, and fabric home-goods... all handmade by women in the Congo. 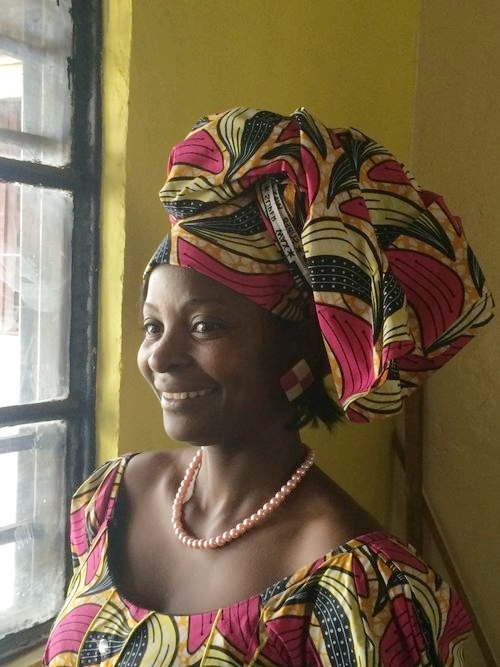 To support the women in DRC, visit our Shop and buy fair trade!